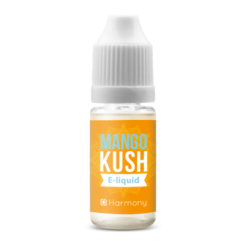 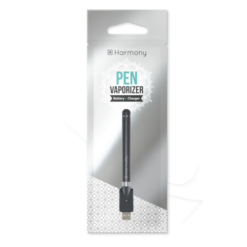 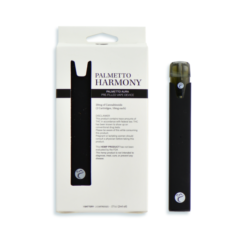 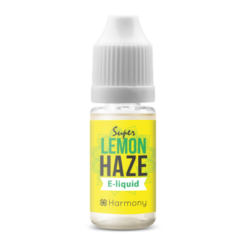 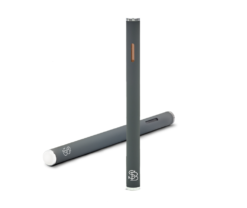 Harmony CBD Pure Base is an e-liquid for electronic cigarettes, it’s an amazing boost of CBD to any of your favourite e-liquids and comes with various levels of CBD strengths. 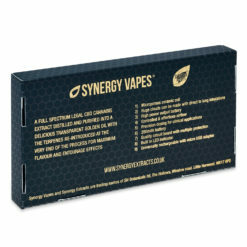 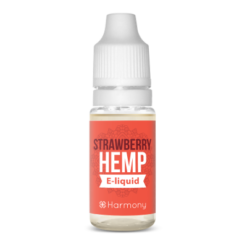 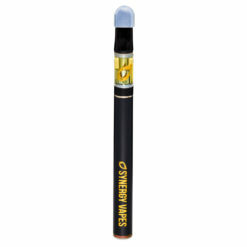 This product has no flavor but instead can be mixed with any other e-liquid to give a strong CBD boost. 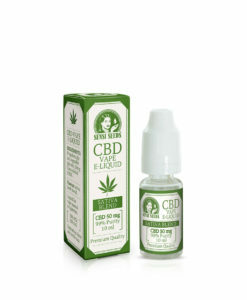 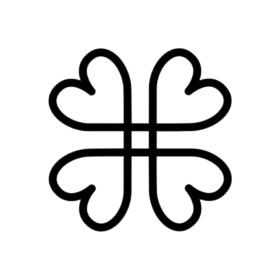 This is a unique product and the strongest on the market. 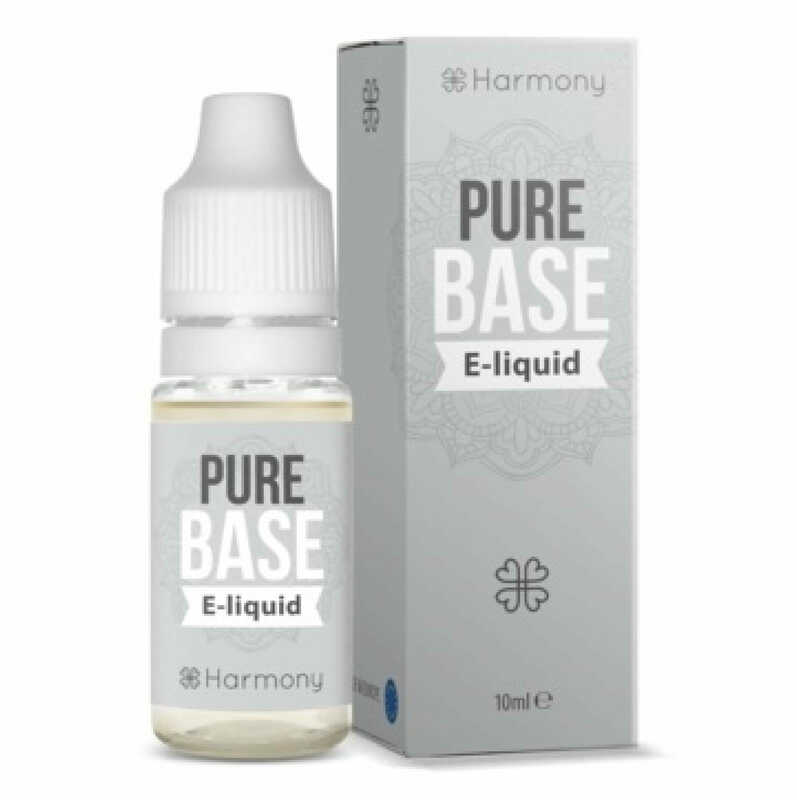 Harmony CBD Pure Base is an e-liquid for electronic cigarettes, it’s an amazing boost of CBD to any of your favourite e-liquids and comes with various levels of CBD strengths. 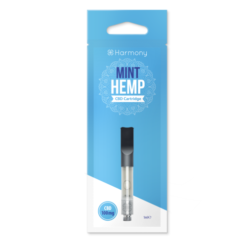 This is a unique product and the strongest on the market.